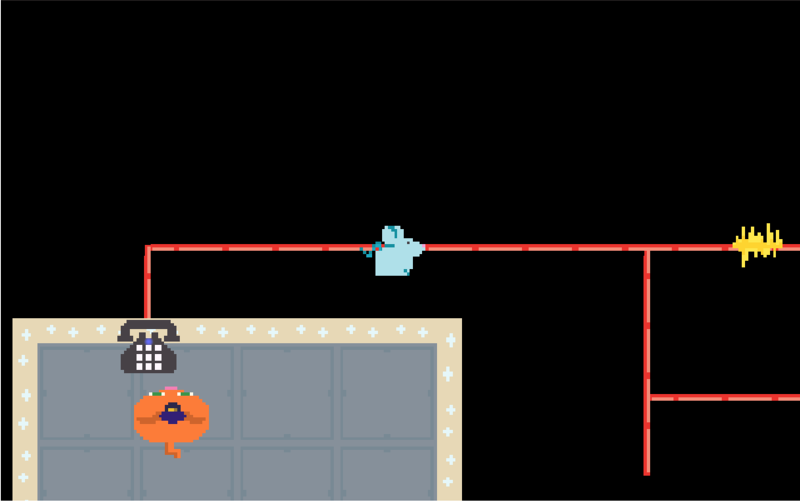 In a cold laboratory, cat scientists have worked together to create a rat with the ability to turn into electricity. 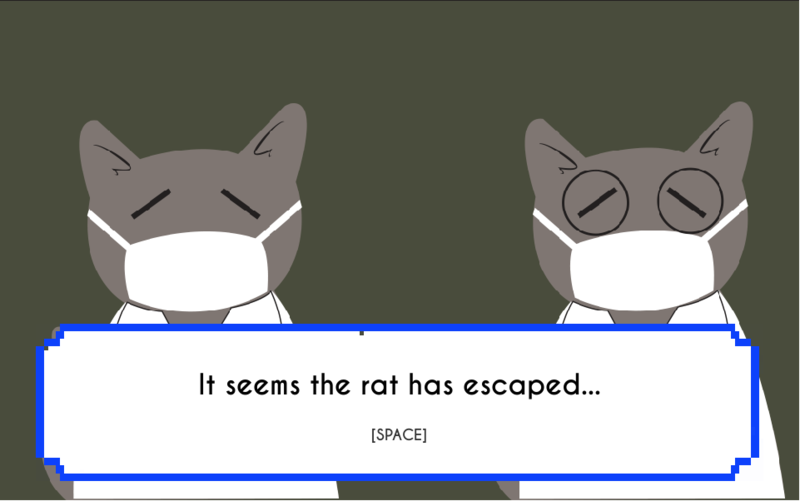 Then one day, during a short power outage, the rat managed to escape, leaving the cats astray in finding the subject of experiment. 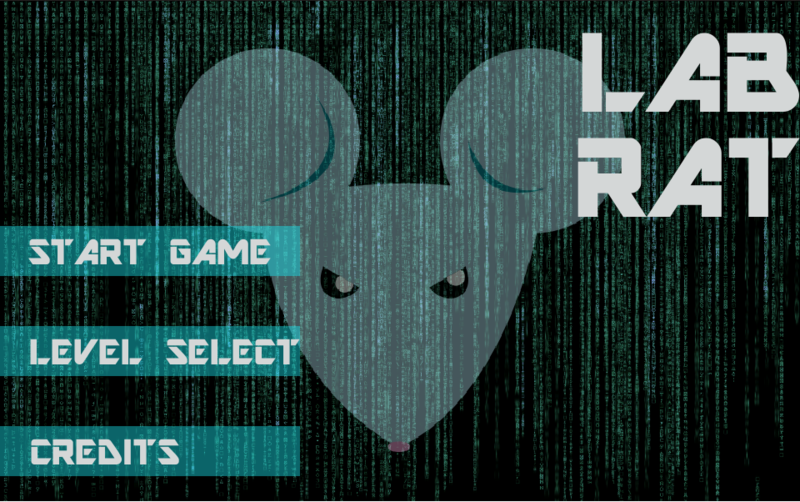 Play as the lab rat in this nostalgic arcade-like game trying to escape the evil cats.